What to study Arts and Humanities Why Study Creative Writing? and find out about studying Creative Writing at Bangor University. 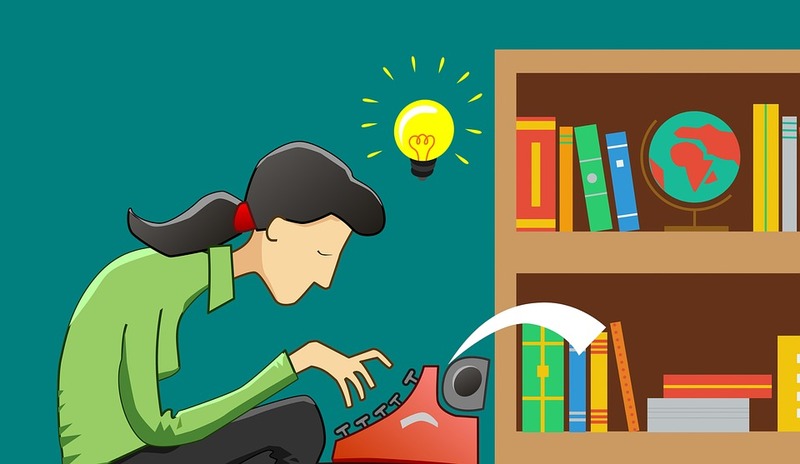 Creative writing is seen by many as the ‘softer’ cousin to an English Literature degree, which may be perceived as a more academic discipline. However, this is really looking at it too simply and missing the many benefits of studying creativity as a part of your degree. Many universities offer Creative Writing as a course minor or as a joint honours degree, particularly in the UK. English Literature is the study of what has already been written, whereas Creative Writing is the study and practice of new works; from prose and poetry to screenwriting, songwriting to short stories, journalism to stream-of-consciousness and experimental writing. Creative Writing degrees and modules allow students to analytically look at existing works (as you would during an English degree) and use this analysis to inform the creation of their own creative works. Modules in creative writing are generally quite diverse and are often assessed through creative works submitted as weekly assignments or a portfolio and supporting essay, rather than a long analytical essay at the end of a module. If you are a practical person who enjoys creating original works e.g. 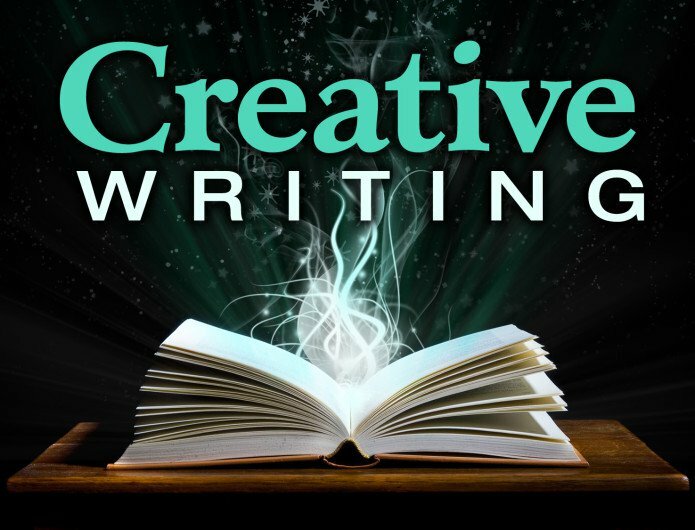 stories, poems, writing a blog or contributing to magazines/websites, then Creative Writing may be right up your street. It falls under two schools – The School of English and The School of Creative Studies and Media, which means that students who are taking a course involving Creative Writing – Bangor offers a number of joint honours courses with Creative Writing – can choose to study modules with either school, depending on how you wish to focus your studies. Creative Writing through the School of English combines more traditional analysis of prose and poetry with author studies and historical writing modules e.g. Renaissance and Reformation. And 21st Century Writing and Publishing. You can mix and match modules from both schools, however for your final year Undergraduate dissertation, you will have to choose which school you wish to write your dissertation for, which will affect who is chosen as your supervisor. For your final project, you can choose to write an analytical piece or a creative portfolio with supporting analysis. It will be the biggest project that you have worked on until that point, so it is important to really have a passion about what you will be working on, and that you find a suitable supervisor to guide you during your project. If you are looking to carry on studying after your undergraduate degree, your dissertation will be a big selling point to prospective institutions. The School of Creative Studies and Media also offers prizes for the best critical and practical dissertations. Find out more about studying at Bangor University. Previous articleWhat Can You Expect?